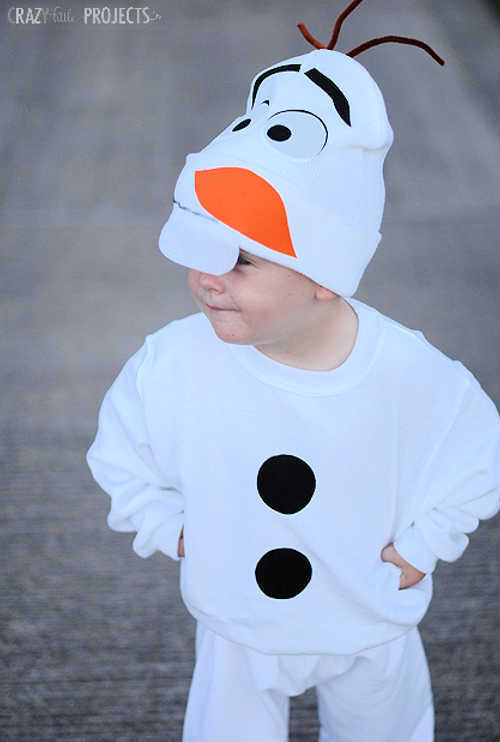 Halloween is only a few weeks away! Can you believe it. 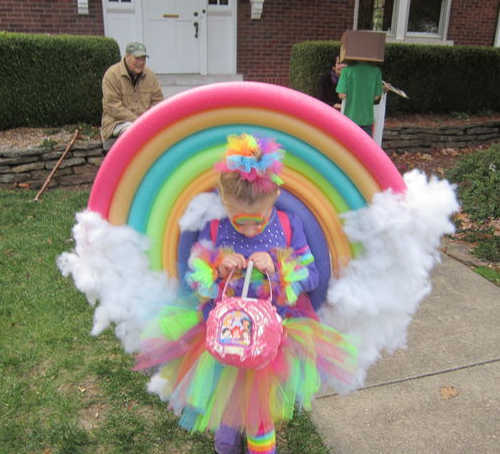 It seems like just yesterday we were celebrating Easter. 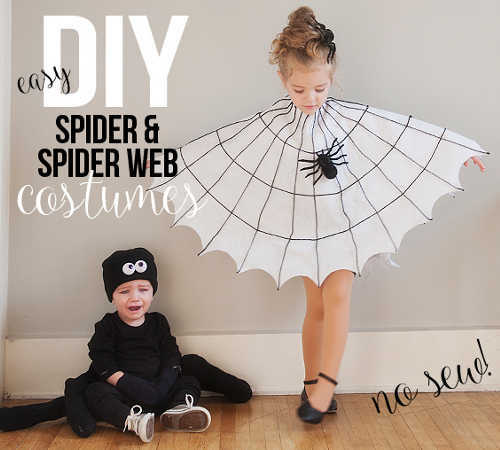 If you plan on making your own halloween costumes this year, now is the perfect time to get started. 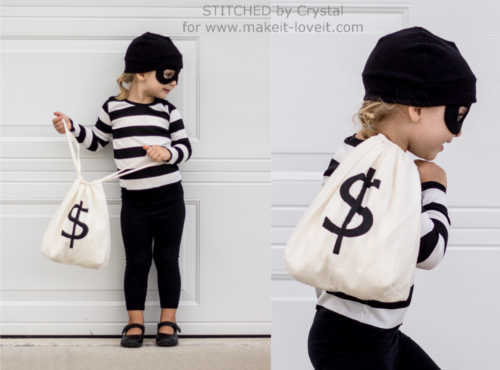 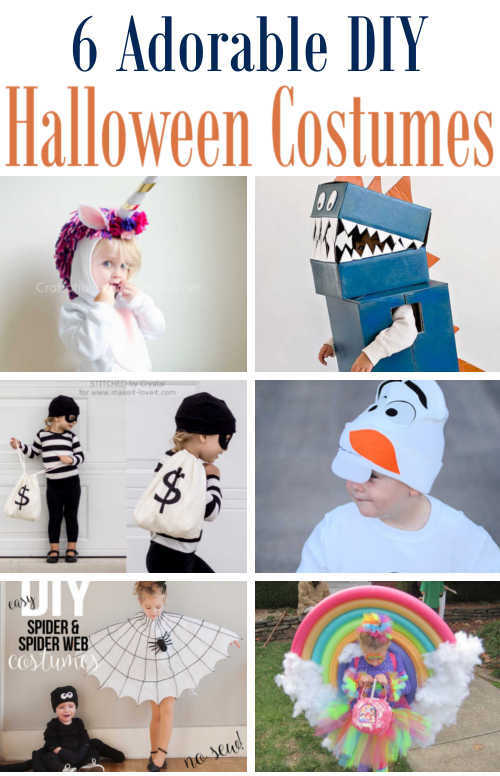 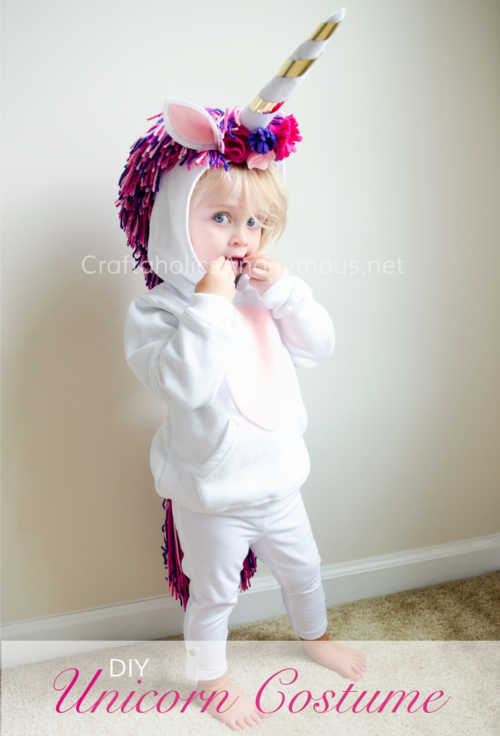 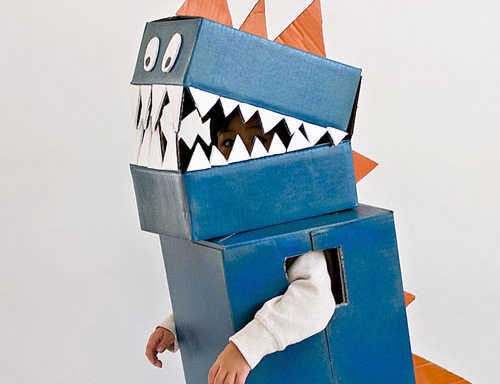 Here are 6 simply adorable costumes your kids will love.